THE new proposed regulations affecting cryptocurrencies and digital tokens in Malaysia will also impact the blockchain industry in the country as a whole, but it’s currently unclear whether innovation will be given a legal foothold, or cast away to look for opportunity elsewhere. The Capital Markets and Services (Prescription of Securities) (Digital Currency and Digital Token) Order 2019 that came into force on Jan 15 this year is recognised as being necessary, although caution still remains as the details are being worked out. 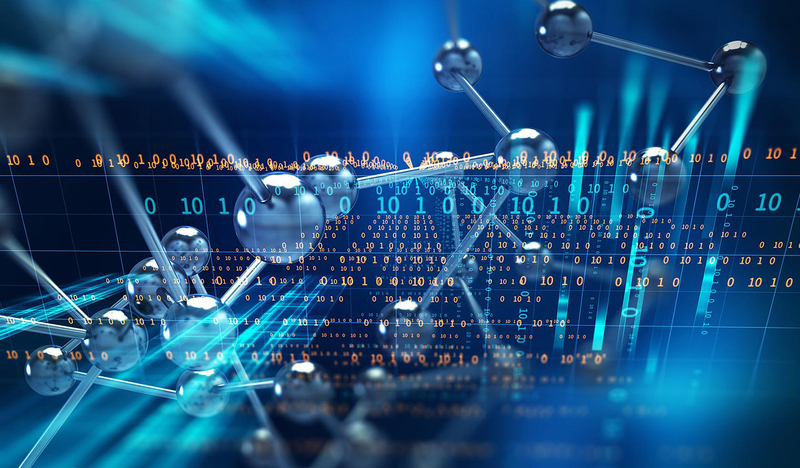 "Regulations play a big role in legitimising the blockchain and the cryptocurrency space," said Jasmine Ng, NEM Malaysia Director of Investments and Srategy. "It gives industry players a legitimate guideline to operate, and weeds out those that are generally scams." Although the order only refers to digital currency and digital tokens, Ng says it might affect the underlying technology as well. "The core issue is that this has the potential of being a blanket definition of the blockchain industry." Ng also points out that the boundaries are not clear, referring to the recent statement by the Securities Commission that the definition of a crypto asset as a security or currency will depend on how it is being used. "Say I transfer one token from one wallet to another; Will the authorities monitor these transactions and determine if I am simply paying for a service or trading it as an asset? "While cryptocurrencies aren’t the only thing that blockchain is all about, they do come hand in hand," said Ng. "(For example) tokenisation is how a distributed ledger system with multiple nodes is incentivised". The situation south of Malaysia seems to stand out in stark contrast. 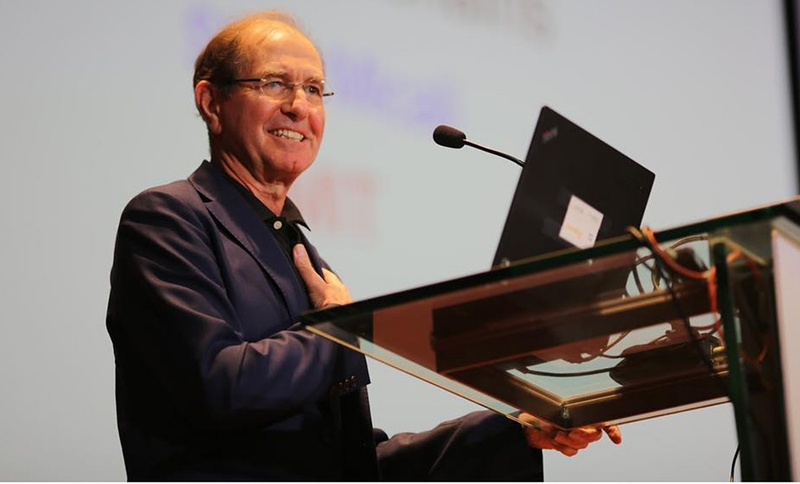 "Thank you Singapore government," said Silvio Micali (pic, above), the founder of Algorand, a company that develops and promotes a blockchain purpose-built for business. "They publish a full list of what you need to do in order to comply in order to be declared a currency and not a security." Micali was in Singapore to make a presentation on Algorand at the Global Young Scientists Summit recently, and compared the country with his experience in the US; It was where you were told what you "can't do" rather than what you "need to do". "We do welcome regulation, because good regulation actually helps everybody," he explained. He's also not surprised that regulators are tempted to declare cryptocurrencies as securities, because that's exactly how they are used sometimes, for example when investors get tokens in return for putting their capital in the company. In contrast, Algorand raised capital the conventional way and plans to offer its tokens by Dutch auction. "I hope regulators would look favourably on people who raise money for equity and then create a network with it," said Micali. 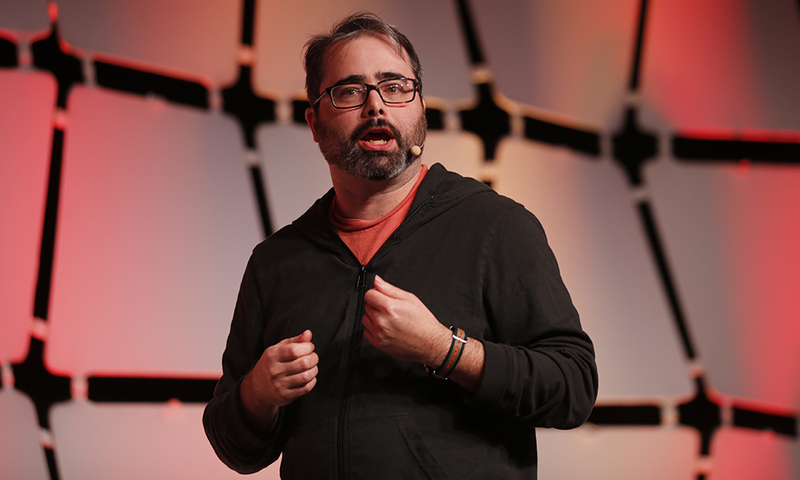 Meanwhile, Patrick Murck (pic, above), co-founder of the Bitcoin Foundation and a lawyer who is a Fellow at the Berkman Centre of Internet and Society, Harvard University, stressed both the need for regulation, and the care needed to not go overboard. "There is a risk that you over-regulate in the space," he said in part to the audience at EmTech Asia 2019 in Singapore. "Regulation has to inspire confidence both ways," he explained, to both assure consumers that they were protected, while giving implementers the room to innovate as the technology originally intended. "With blockchain technology generally there's a sense of autonomy and sovereignty that's involved in the system, (along with) permissionless innovation," referring to a key feature of blockchains that allow participants to set up and operate them without the permission of some central controlling authority. "The US recognised that it was important to identify the critical control points in the system and regulate those," continued Murck, "While allowing permissionless innovation to occur and flourish". Malaysia: A global blockchain hub? Ng sees an opportunity for a bright future for the blockchain industry in Malaysia. "If the regulations are done in a way that also helps the blockchain industry grow, it shows that Malaysia is serious about making the country a legitimate place for the blockchain industry to operate legally," she said. "I would love to see Malaysia and Southeast Asia at large develop into a global blockchain hub." But she also says that time is short, and the patience of innovative players in Malaysia is even shorter. "Due to the difficulty in registering, conducting ICOs, and a lack of support, most of them have moved elsewhere," she asserted. "It’s not a matter of whether such a brain drain will happen; it is already happening and we have to do something to restore the faith of the blockchain industry in Malaysia." "Regulation has to inspire confidence both ways." So Malaysia appears to be on the positive end. We shall see how it goes. Malaysia's potential remains shrouded in mystery. @hola55 As much as many people despise regulation for want of freedom, regulation is of utmost importance. @harrypotter We can only wait and see. Perhaps further brain drain. @elixir Guess so. It depends on how the regulation is though. @hola55 It all boils down to humans. It's people who make the regulation. @bell Very true. It might just continue. @harrypotter It might get even worse as time passes. @elixir Ya. High tightly regulated or how loosely regulated makes a big difference. @hola55 Yes. It's important to find the in between, the balance. @bell Or perhaps, things might turn for the better. @harrypotter It really is all up to the regulation, and how people go about it. @elixir But the in between is not something easily found. @hola55 All about balance. The in between is the balance. @bell But honestly, I still think further brain drain is inevitable. @harrypotter By the looks of things, what you predict appears true.